Click here to see Addie's before and after video. Photos courtesy of Ian Cairns Media. 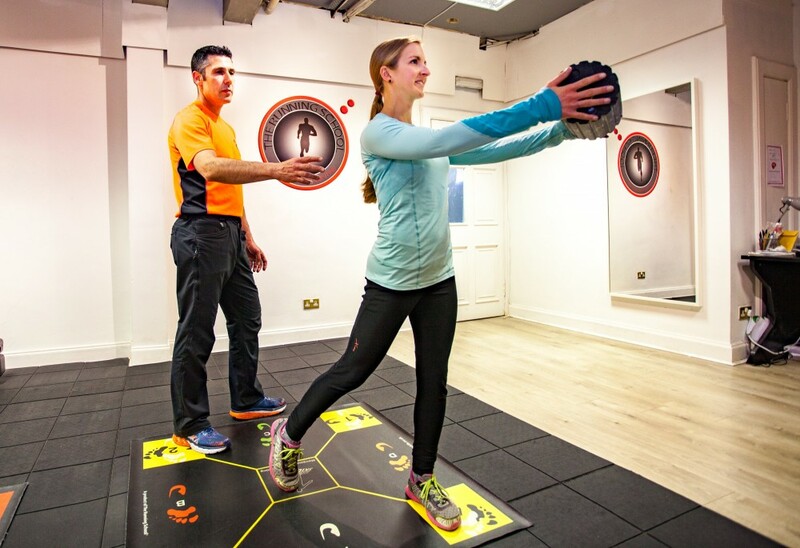 The first accredited running centre in Scotland of The Running School, London. increase your speed whatever your sport. We teach adults and children running technique to improve efficiency and reduce injuries using our unique coaching methods. Then we get you running faster! No matter how young or old, or the level of your running experience, learning the correct technique will result in increased efficiency, lowered risk of injury and increased speed; making running even more enjoyable. We treat everyone as an individual. We listen carefully and respectfully work with, and build on, the knowledge you have. "Matt Holland has developed the ability through years of experience working with people of all abilities, not just to figure out what is wrong with them, but to work out where and what the weakness in your body is that the problem is originating from, then he works on finding a solution to help get you back doing the things that you most enjoy." We work with runners following injury or surgery to get back to full function in the quickest way possible. We can support the rehabilitation of a variety of injuries, getting you back to what you love by complimenting the work you may be doing with other specialists. We also work with people who are looking for support to improve walking or to increase confidence to prevent falls. If you have a child who is struggling with movement, coordination or sport i.e. dyspraxia or development delays, then we can help teach them to move better, gain more confidence and get more involved in activity. Whether it is help to get you back to full function i.e. running, following injury or surgery, or if it is helping you regain and maintain the best functional movement possible, we do this by re-establishing normal movement patterns. Why not book a running tour while you are in Edinburgh? We recommend Run and Become for their excellent service and knowledge.